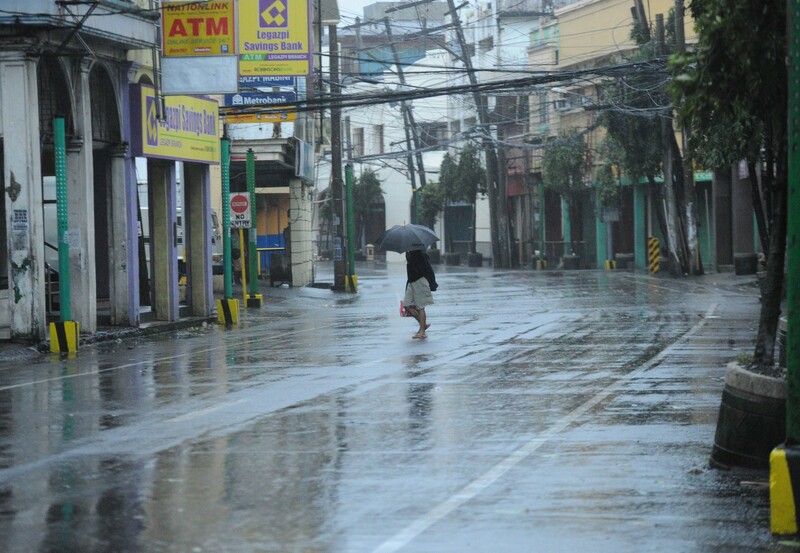 A man walks under a fallen electric post in Tacloban, central Philippines. 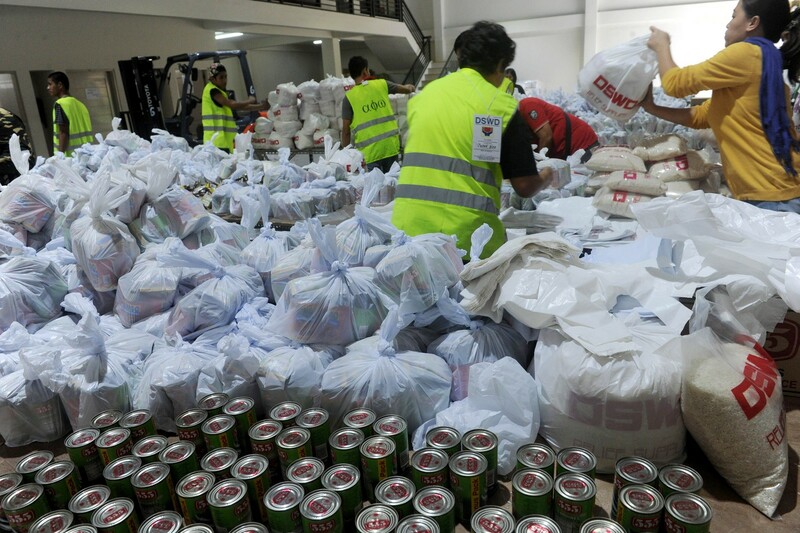 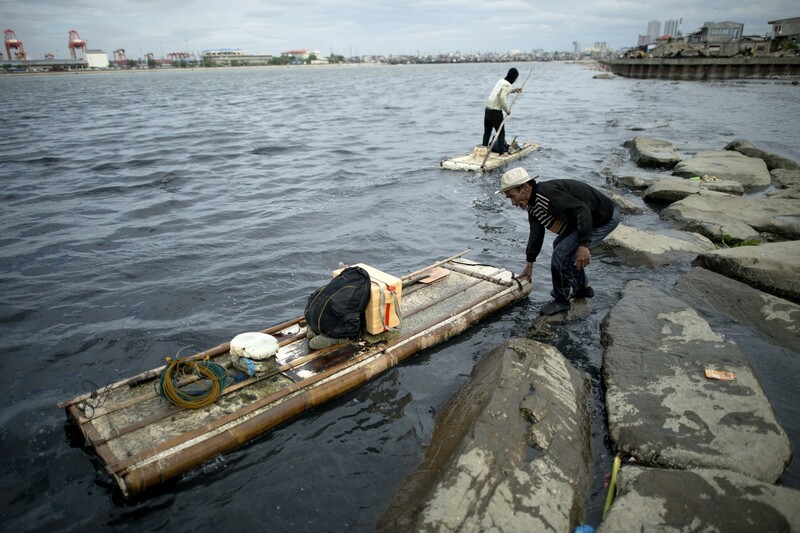 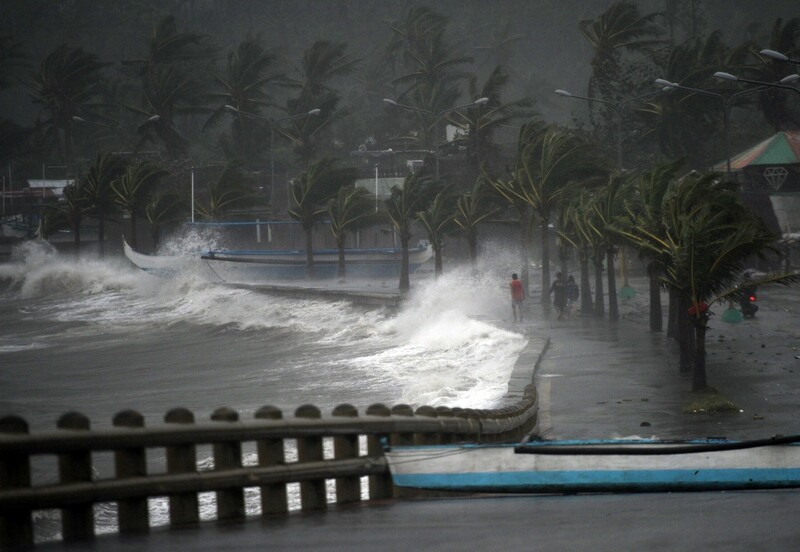 MANILA - Barely had the strongest typhoon to hit the country so far this year made its exit than a potential new cyclone is beginning to inch its way into eastern Mindanao. 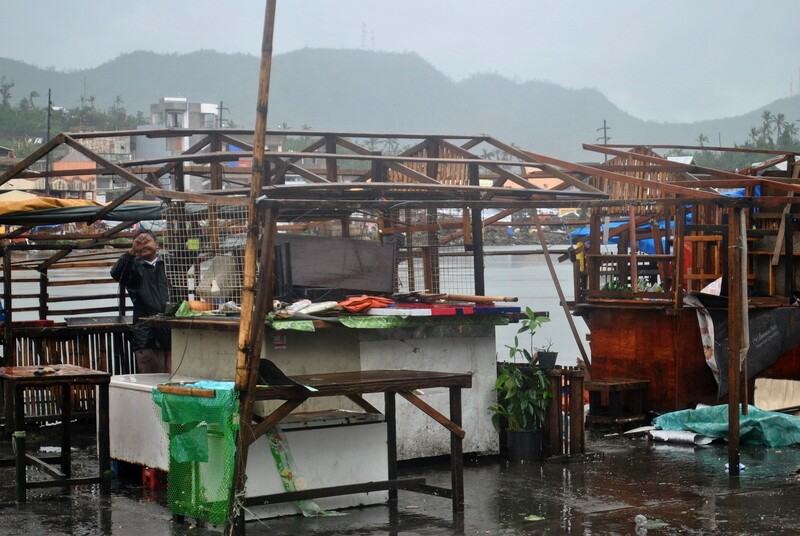 Weather officials said a new low pressure area from the same region in the Pacific Ocean where Tropical Storm "Ruby" (international name: Hagupit) formed last week is forecast to enter the Philippine area of responsibility this morning. 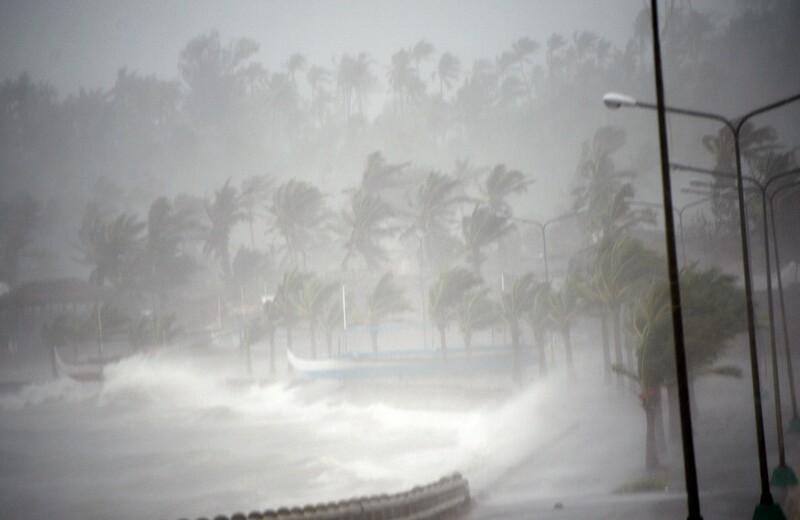 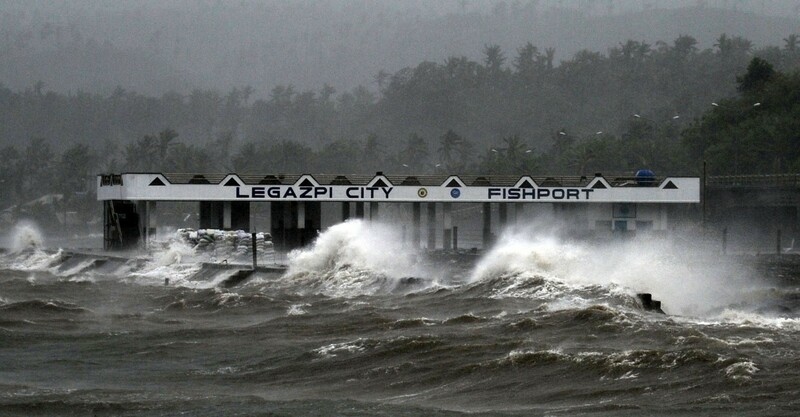 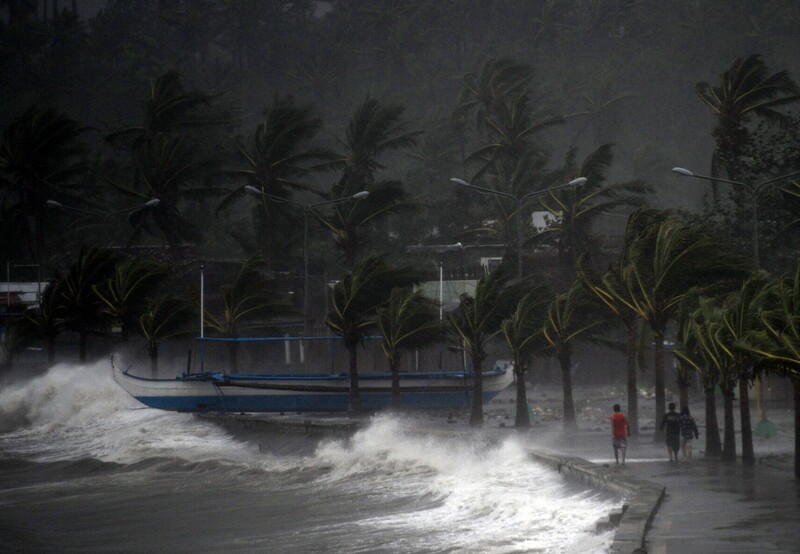 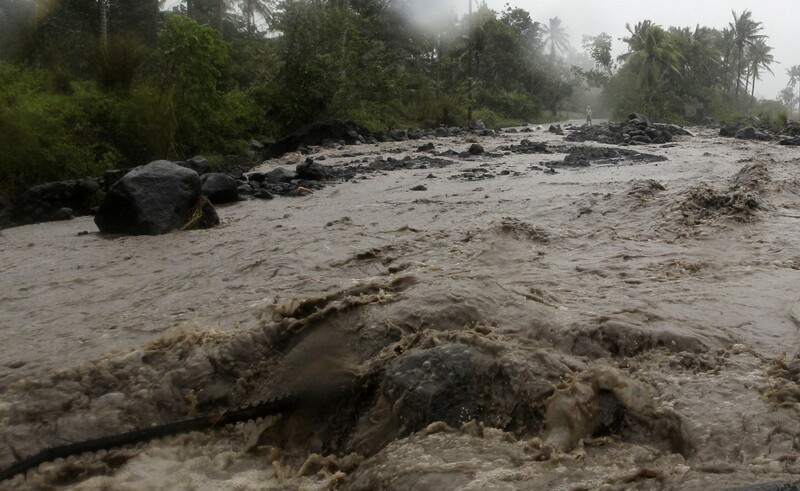 The Philippine Atmospheric Geophysical and Astronomical Services Administration (Pagasa), whose accurate forecast gave affected provinces five days to prepare for Ruby's onslaught, said that they will know by today whether the weather system will develop into a cyclone. 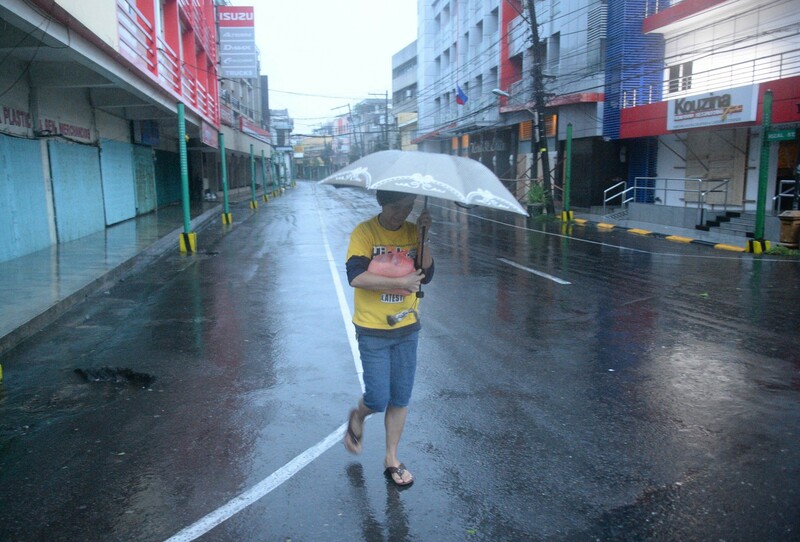 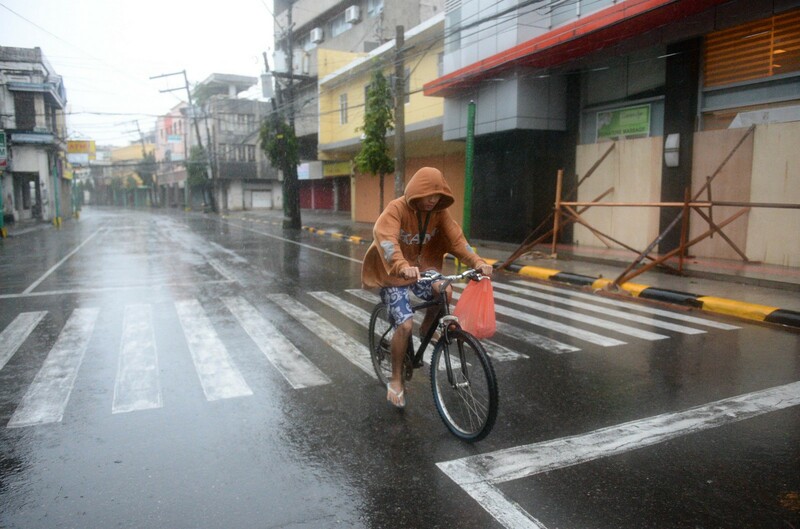 As of Wednesday night, the low pressure area was about 1,590 kilometers east of southern Mindanao, according to Pagasa. 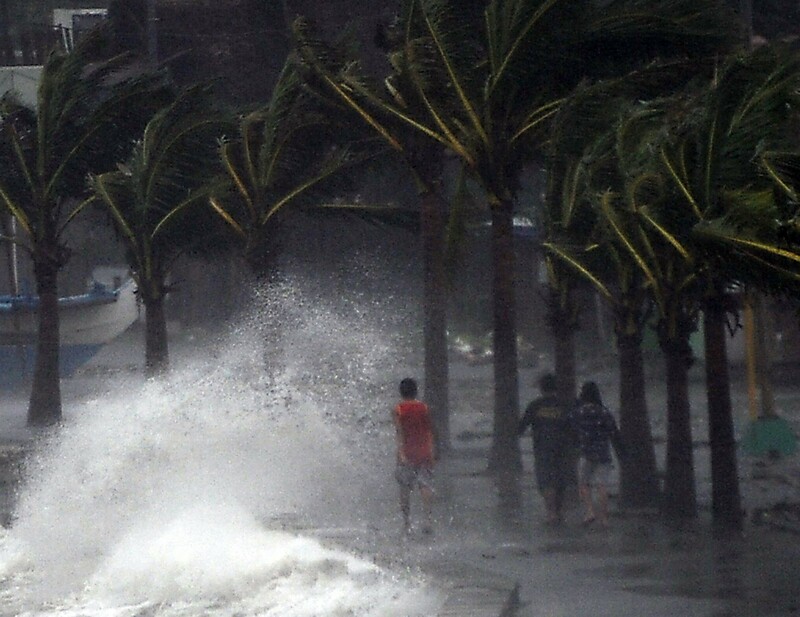 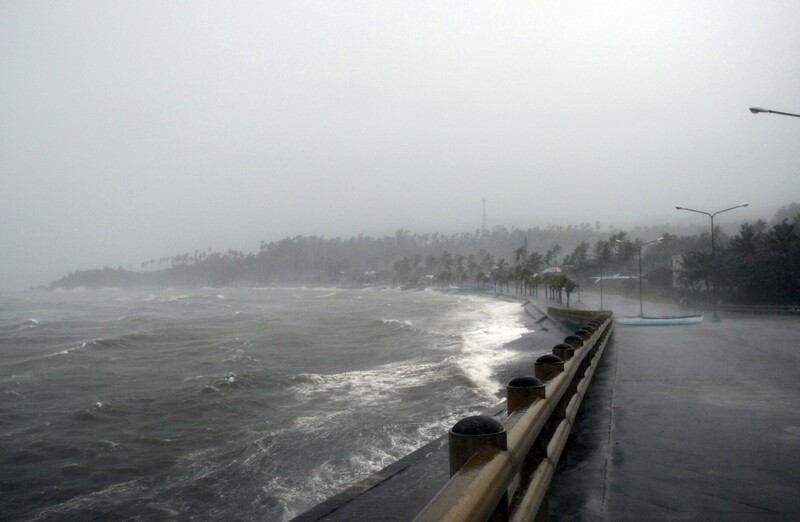 Tropical Storm Ruby cleared the Philippine area of responsibility at about 6 p.m. Wednesday, even as it once more picked up in strength and speed while over the West Philippine Sea. 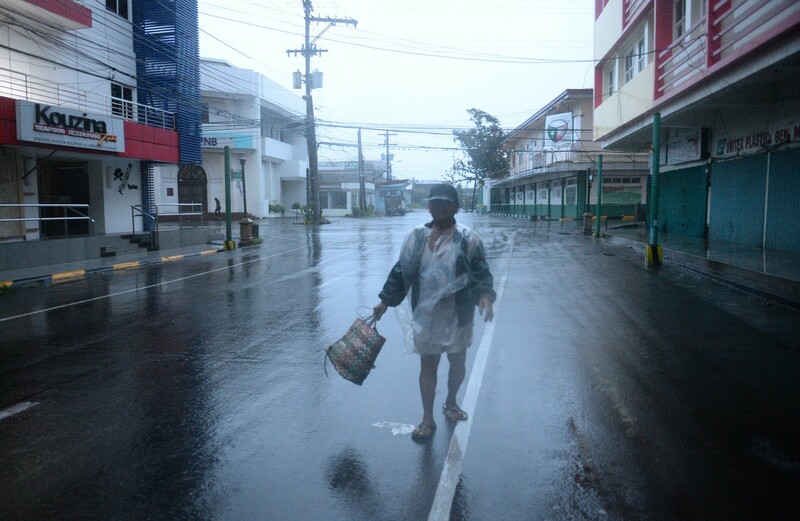 Ruby, which reached peak winds of 195 kilometers per hour (just short of the super typhoon level of 220 kph), before it hit Eastern Visayas last Saturday, packed maximum winds of 65 kph and gusts up to 80 kph on Wednesday as it moved west at 15 kph. 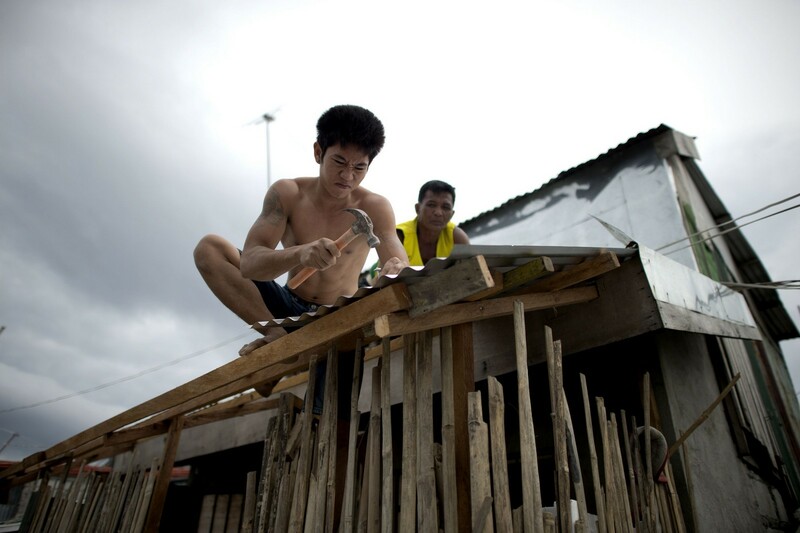 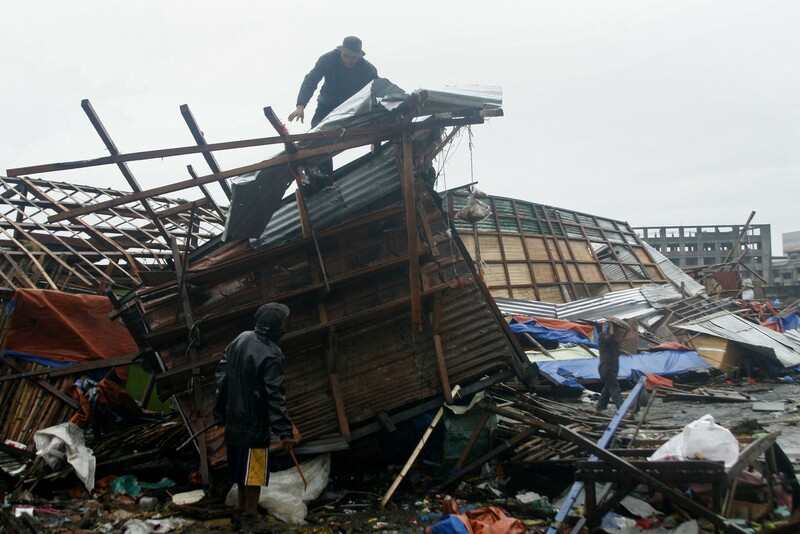 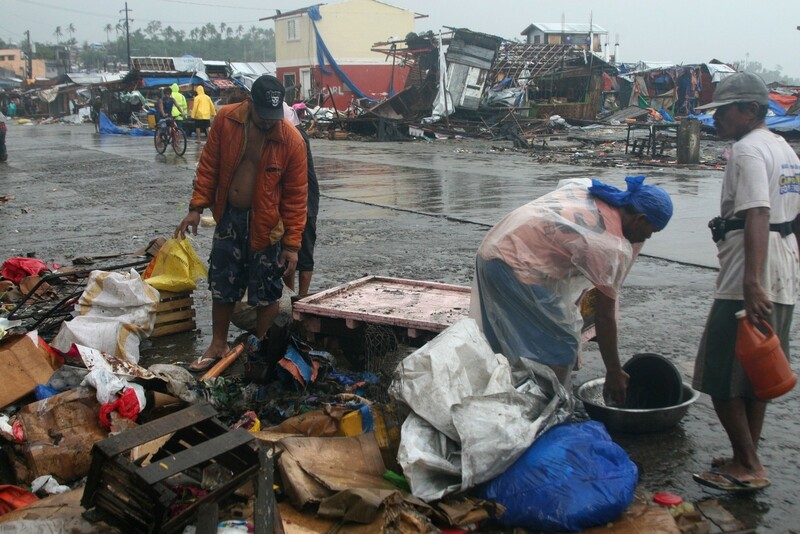 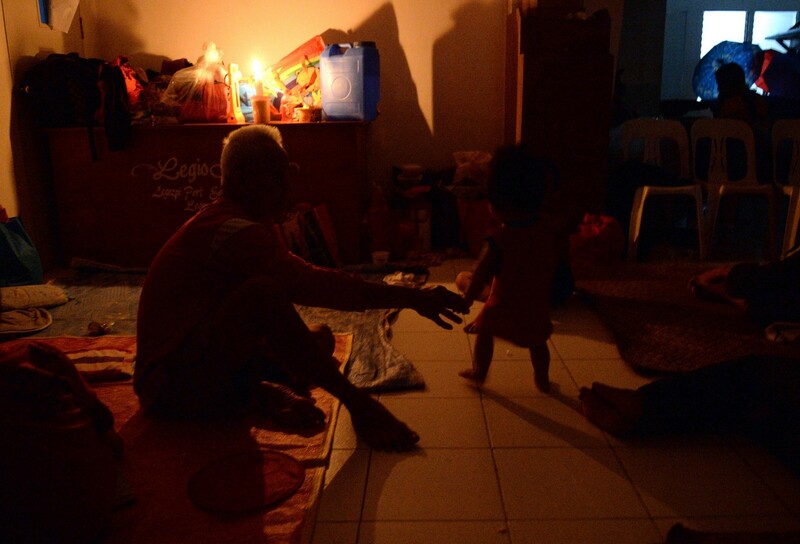 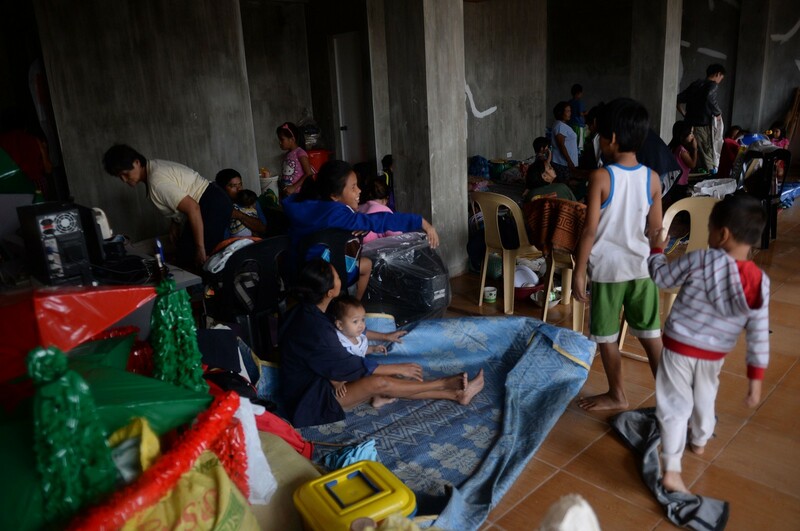 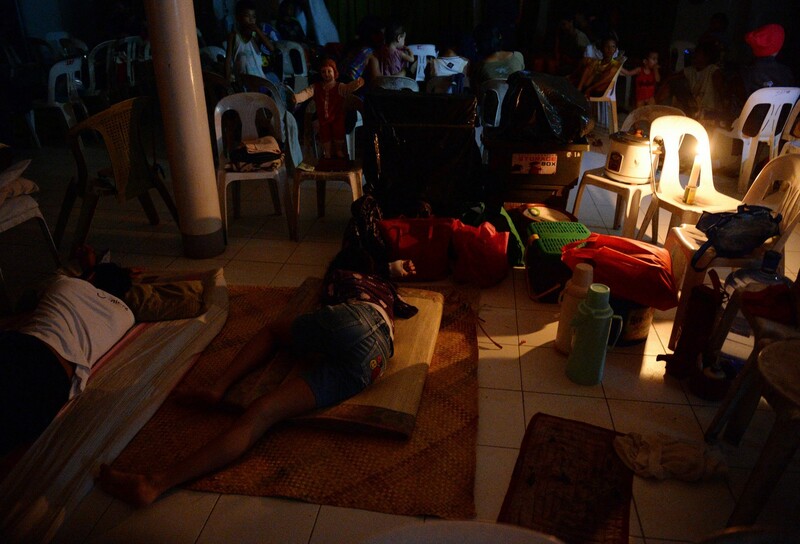 Ruby surpassed last July's Typhoon Glenda as the strongest typhoon to hit the country this year, causing massive damage in the Eastern Visayas, already horribly devastated by Supertyphoon Yolanda only a year ago. 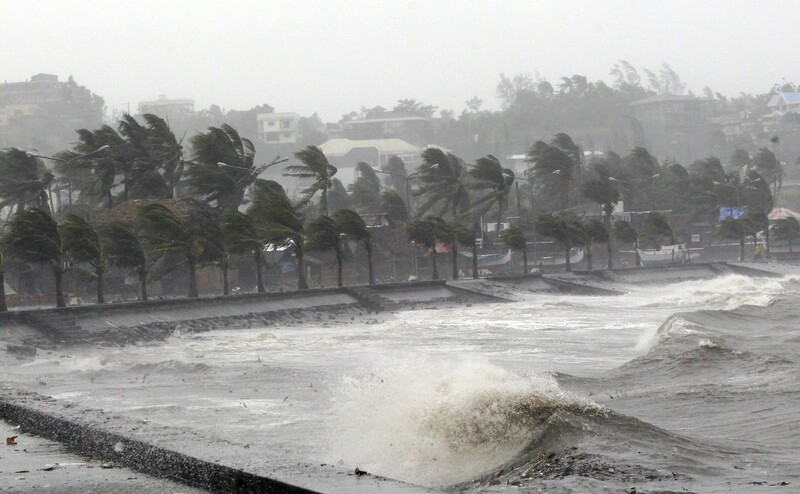 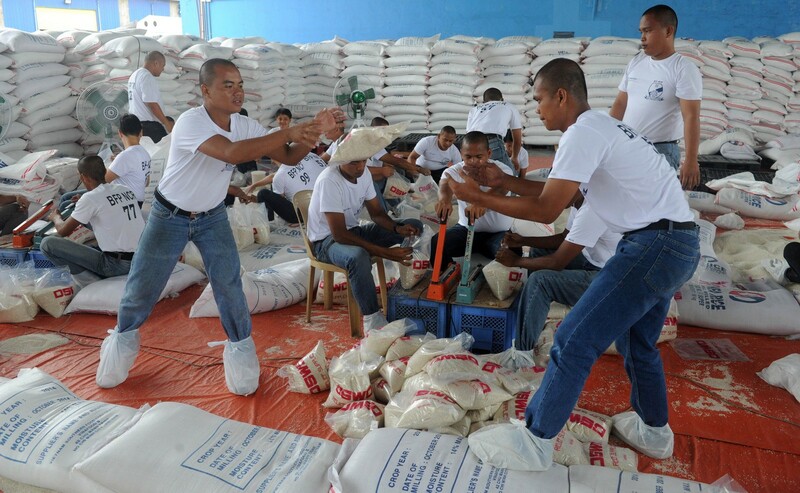 National Disaster Risk Reduction and Management Council Executive Director Alexander Pama on Wednesday praised Pagasa for giving accurate early warning to the affected provinces as the typhoon cut across the Visayas and southern Luzon from Dec. 6 to 8.